Empire Alpaca Assoc. 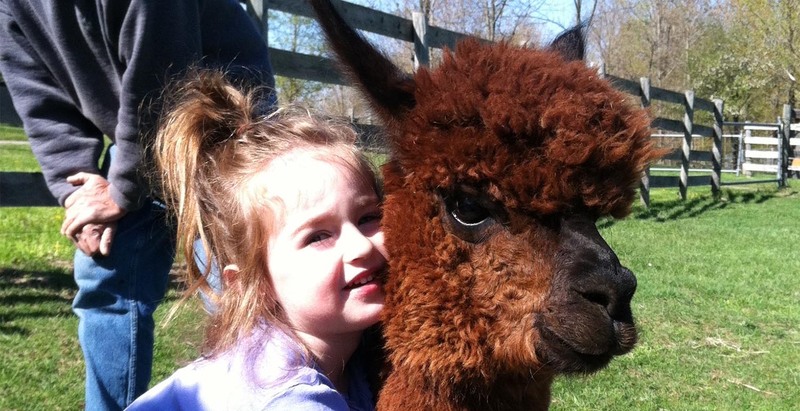 : Thistle Creek Alpaca Farm is a farm located in East Aurora, New York owned by Jeanne MacLeod-Lang, Brad Lang. Jeanne MacLeod-Lang and Brad Lang welcome you to Thistle Creek Alpaca Farm located in Elma, New York which is approximately twenty miles south of Buffalo. 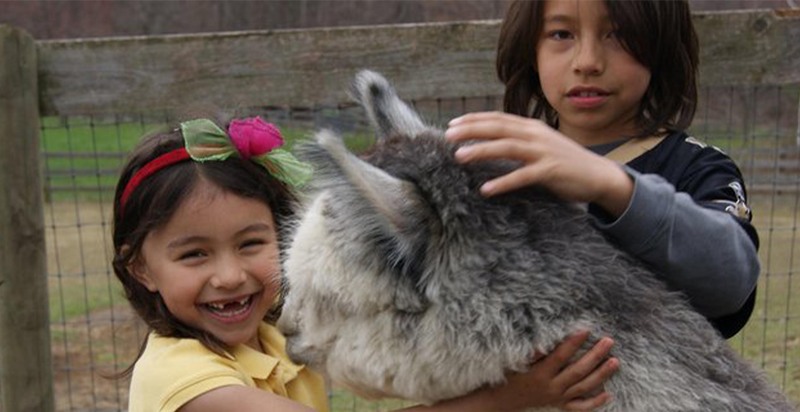 Our alpaca journey began over ten years ago when we saw our first alpaca at a local county fair. It was love at first site! Shortly after our alpaca encounter we moved from the suburbs to a historic dairy farm. 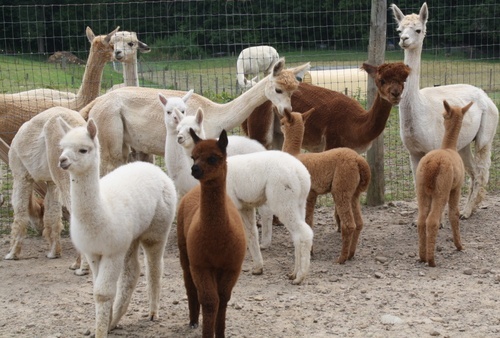 We started our alpaca adventure in 2006 with the purchase of four fiber male alpacas. 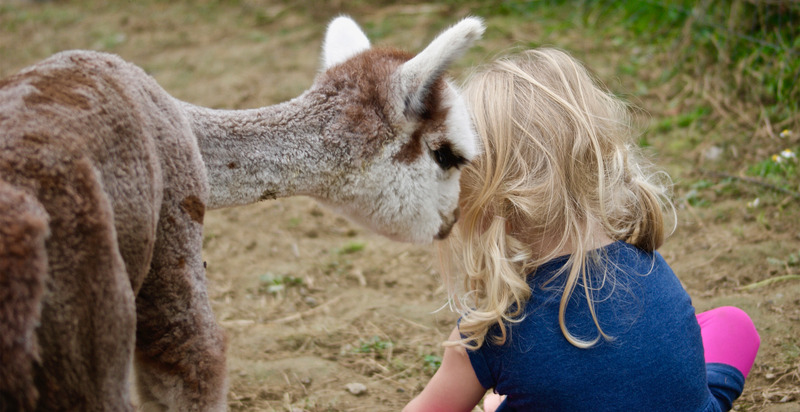 The following year we purchased an alpaca farm which was going out of business and that began our breeding program. It is now nine years later and we have no regrets. We pride ourselves with improving our herd with each generation. Our goal is to produce lasting, consistent fineness in all colors. Our animals come from many well known and respected lines such as Armoire, Black Midnight, Bueno, Hemingway, Royal Fawn, Jericho, Quetzal,Guillermo, Mister Antonio, Ironman, Drambuie, Snowmass Linebacker, Danko, Don Juan, and Yupanqui. We offer both alpacas for fiber production and for the show ring. Each year we expand on producing end products made from our alpaca fiber. 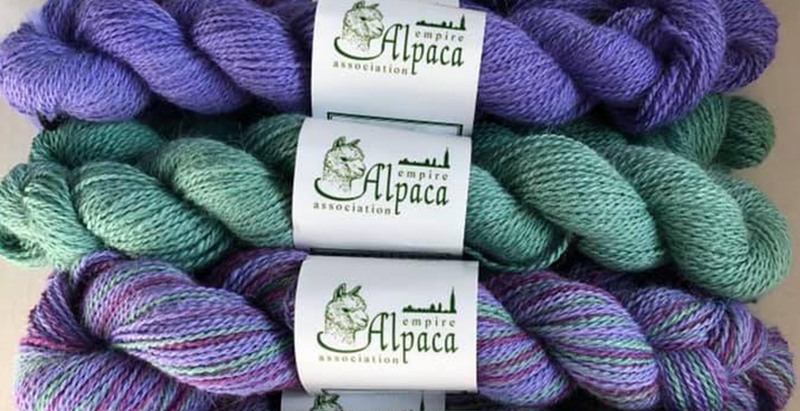 We have an alpaca farm store housed in an old granary on our property which not only carries products made from our alpaca, but also yarns, batts and roving for the fiber artist. We have learned much over the years. We are anxious to work with experienced and new alpaca owners to share our knowledge and experience. We would love to work with you! Please give us a call or email us for additional information.